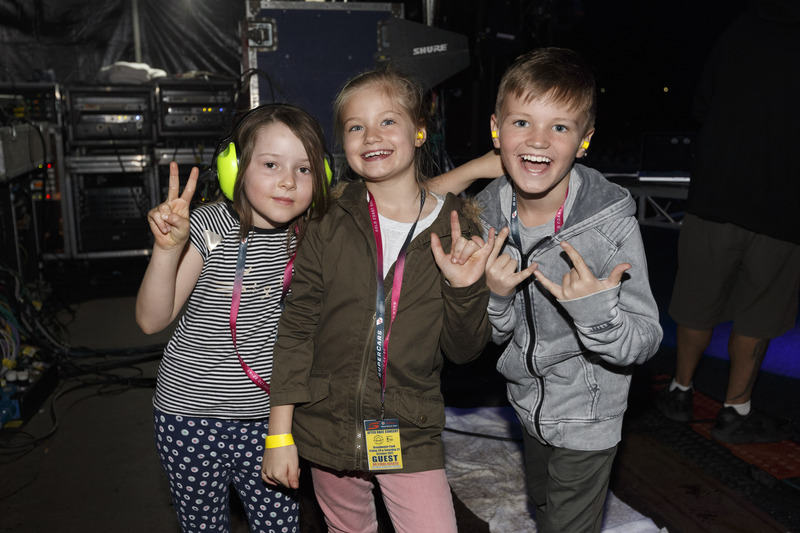 More attractions will be confirmed closer to the PIRTEK Perth SuperNight! Come along to the Supercars Paddock for the opportunity to meet the drivers, grab an autograph and maybe even snap a selfie. Paddock Pass required. 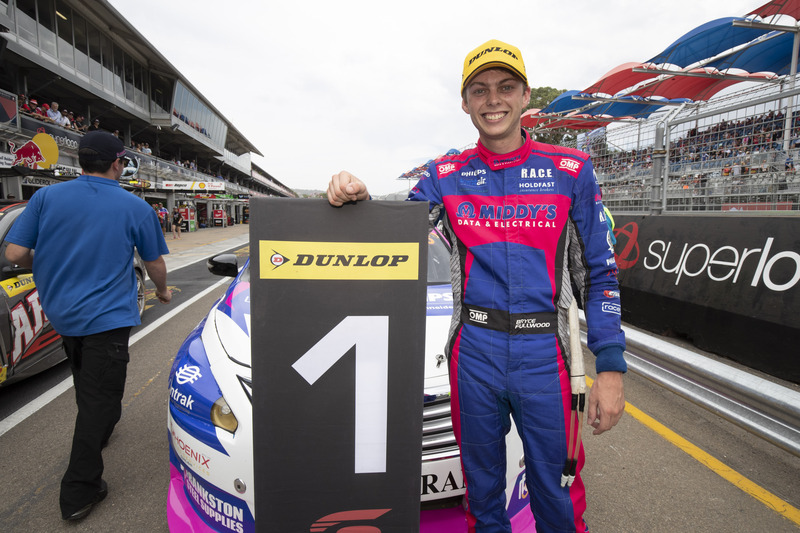 The Dunlop Super2 Series is the breeding ground for future Supercar stars! Come along to their signing session for your chance to meet the drivers and grab an autograph. When it’s time to take a break from all the on-track action visit the Family Zone! Kids can enjoy the free face painting and balloon artist and have fun on the jumping castle, the zipper or take a ride in the dodgem cars. The Army Band will also be entertaining the crowds! 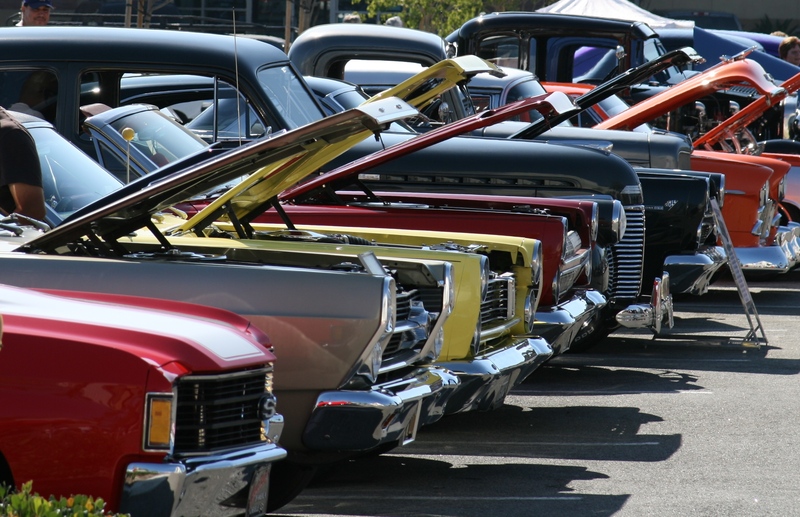 Come and check out the cars on display at the PIRTEK Perth SuperNight. There will be two separate car display areas to enjoy, one in Merchandise Alley and one next to the Race Control building. Make sure you look to the sky at the end of the 200km race on Saturday to watch the fireworks display. 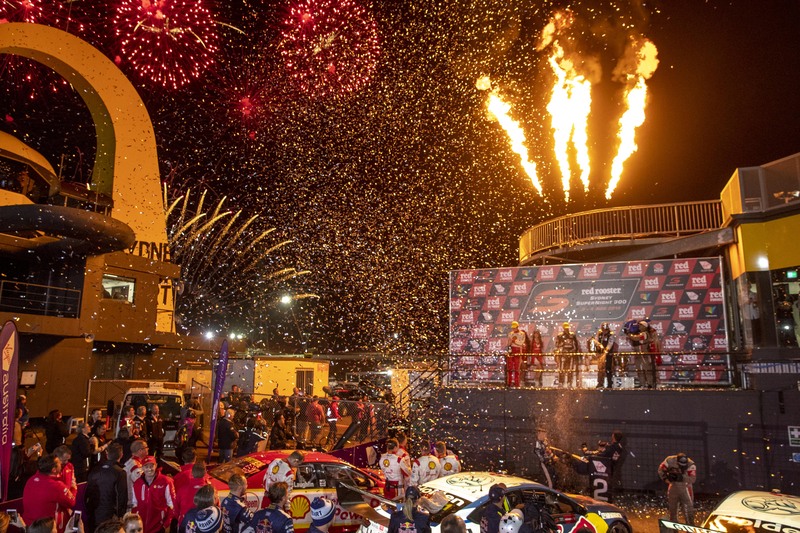 Supercars will be celebrating its night race with an amazing display to keep all kids big and small entertained. Where: Look to the sky! 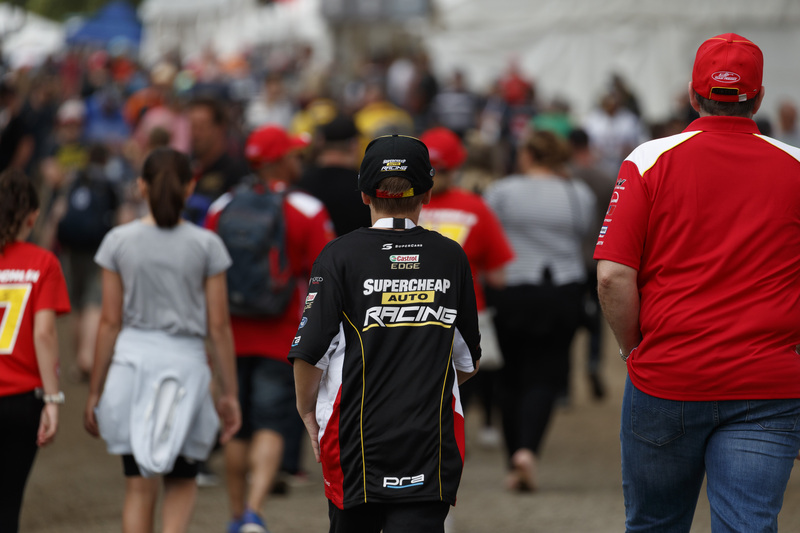 Visit Merchandise Alley to stock up on your favourite Team’s merchandise and Supercars gear.